Conveying a transitional/classical look that is sure to evoke a timeless appearance, the Easthaven 18 in. 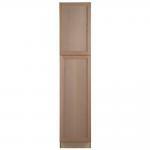 Assembled pantry cabinet is beautifully crafted with 2 recessed veneer panel doors. The Easthaven collections unfinished exterior offers you the opportunity to paint or stain the cabinet to the color of your liking in order to perfectly match your home decor. 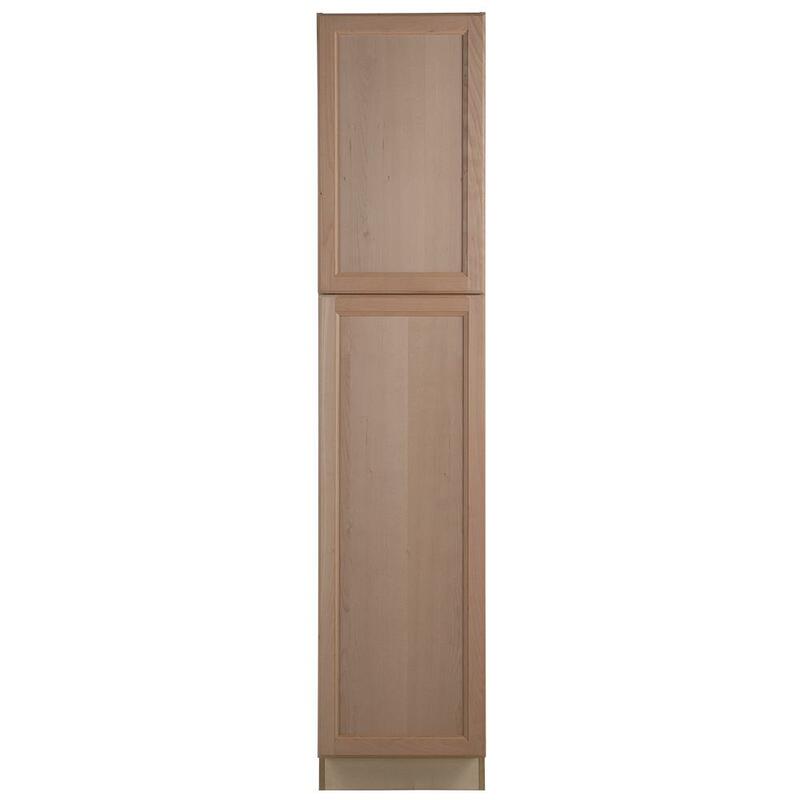 Including a full overlay door style, the pantry cabinet is fully Assembled making it easy for you to build the kitchen, bathroom, laundry room or office of your dreams.